Good Luck to Our Teammates in College! 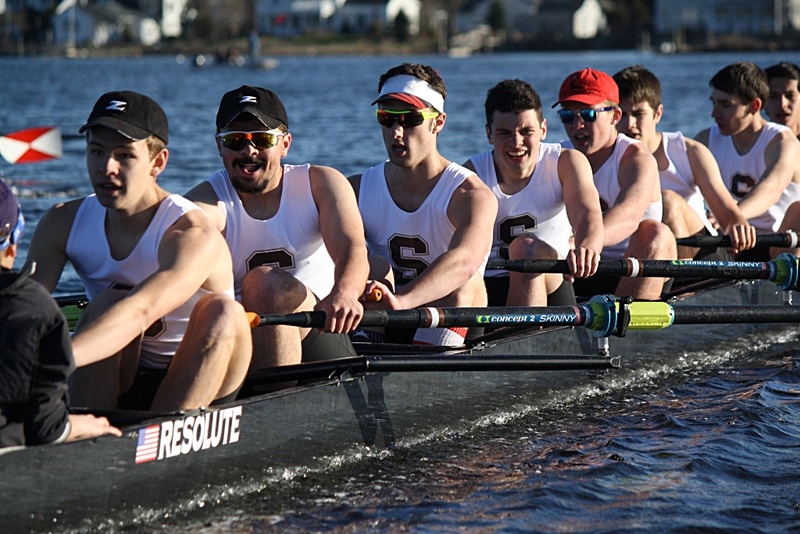 Since its inception in 1997, Stonington Crew has been positively shaping young student-athletes' lives by promoting excellence, teamwork and integrity. 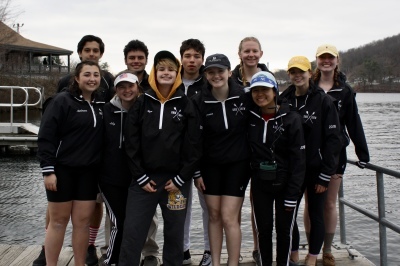 The team's efforts have resulted in a CPSRA State Championship, six gold and several silver and bronze CPSRA medals, and a bronze medal at the NSRA National Championships. 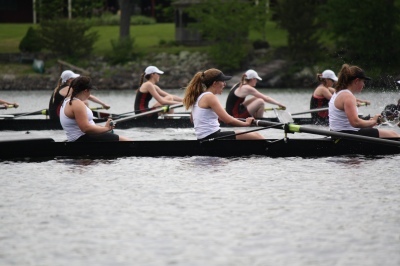 Each year 80 -100 SHS athletes train on the scenic Mystic River and compete throughout Connecticut and New England. 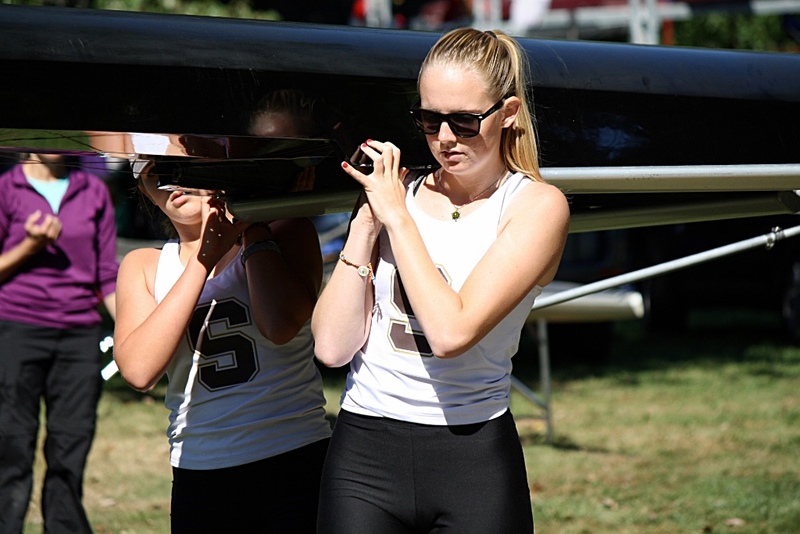 Most graduates continue rowing in college, many of whom earn scholarships. on all our spring races!  There's a lot going on at Stonington Crew. 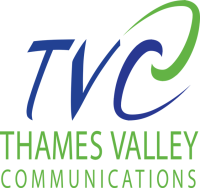 Sign up for one of our mail lists below to make sure you don't miss a thing! 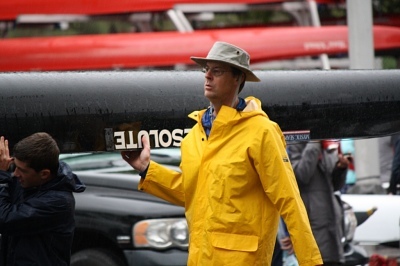 Thank You to The Following Community Oriented Sponsors for Supporting Stonington Crew!